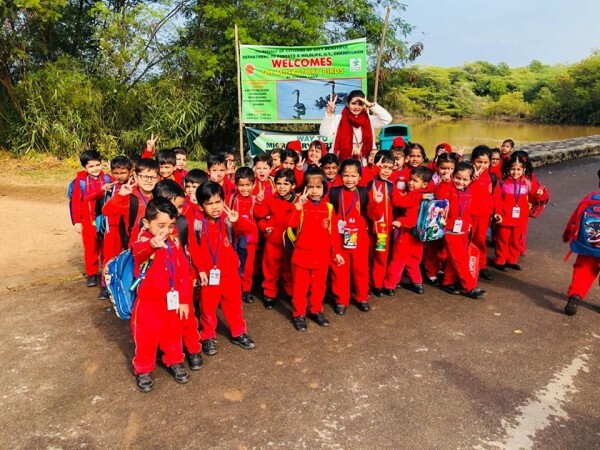 The Tiny Tots of Tribune Model School went for a Nature Walk to the Sukhna Lake. It was a fun filled day at lake with the kids. The Weather was splendid and the lake was surrounded by the beautiful migratory birds, ducks etc. 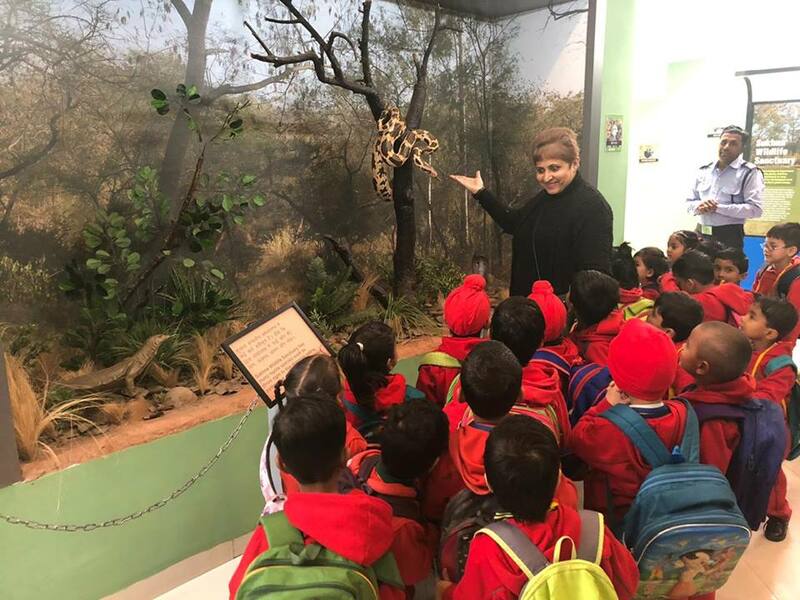 Kids visited the nature's observatory and experienced the different types of animals and birds found at lake.It turned out to be an eventful day as kids explored the nature as well as the water in lake was a big attraction. They experienced the water ripple effects when a stone was thrown into the lake. They also came to know about the dam and it's importance for water conservation. All in all a great experience for the kids as well as the teachers.